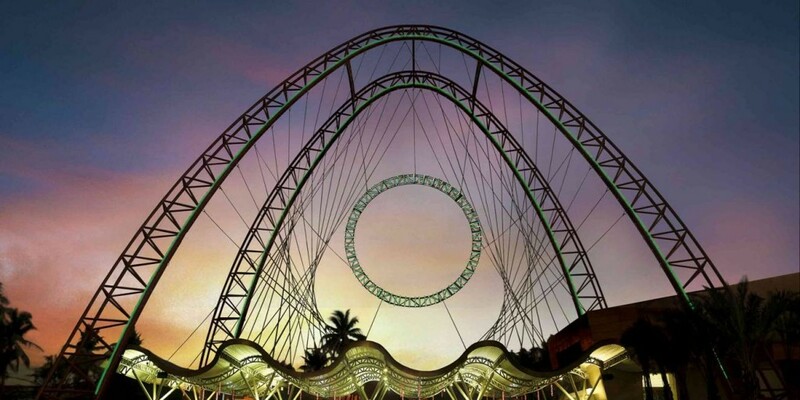 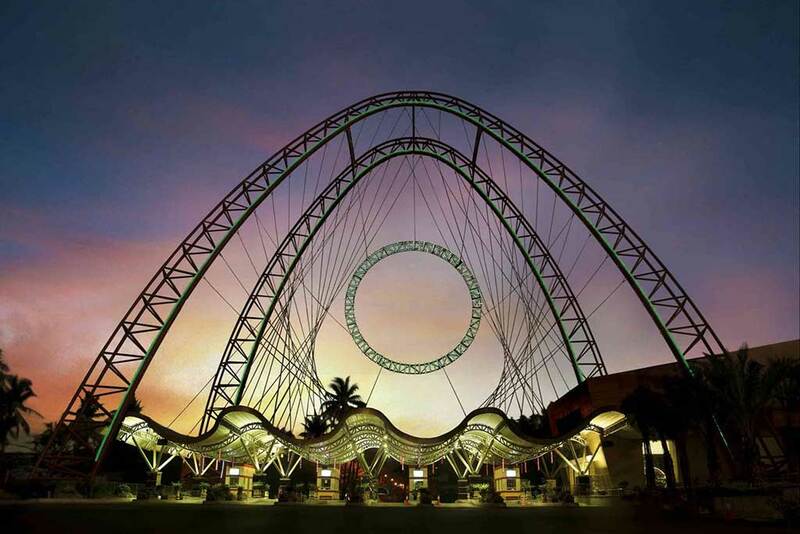 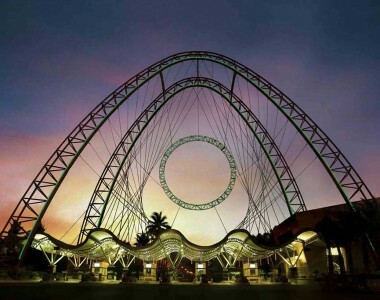 Taman Impian Jaya Ancol otherwise known as Ancol Dreamland is an integral part of Ancol Bay City, a resort destination located along Jakarta‘s waterfront. 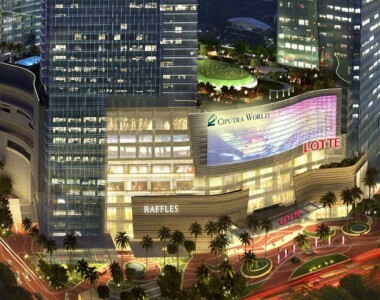 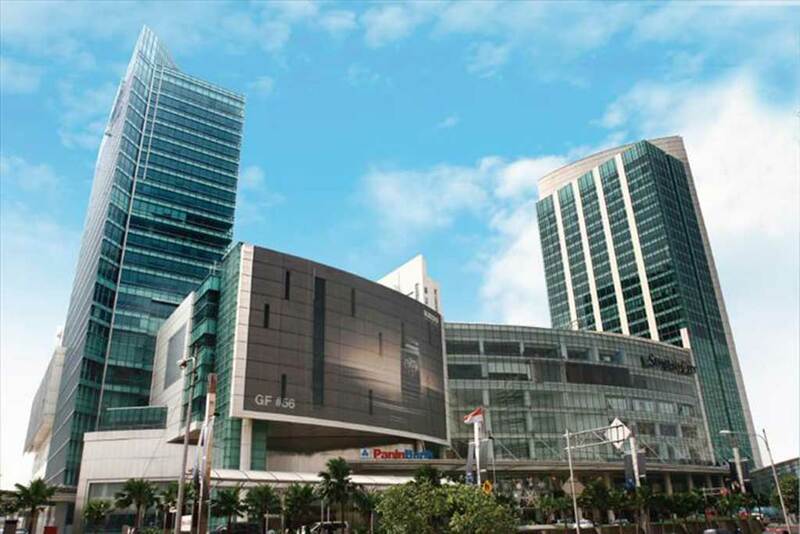 LOTTE Department Store, the number one Korea Department Store, has expanded its investment in Indonesia by presenting LOTTE Shopping Avenue (LOVE), the first smart shopping avenue in Indonesia with SMART concept of shopping mall. 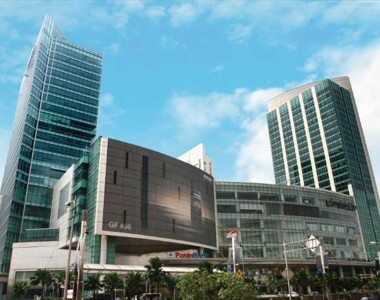 The Pacific Place Jakarta is a shopping mall located in the Sudirman Central Business District, South Jakarta, Indonesia. 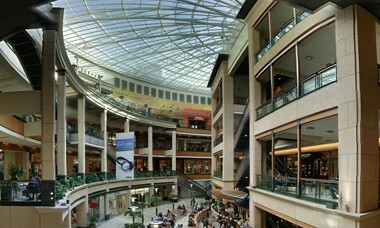 The building is divided into three different sections: the six-floor Pacific Place mall, the One Pacific Place office center, and the three tower. 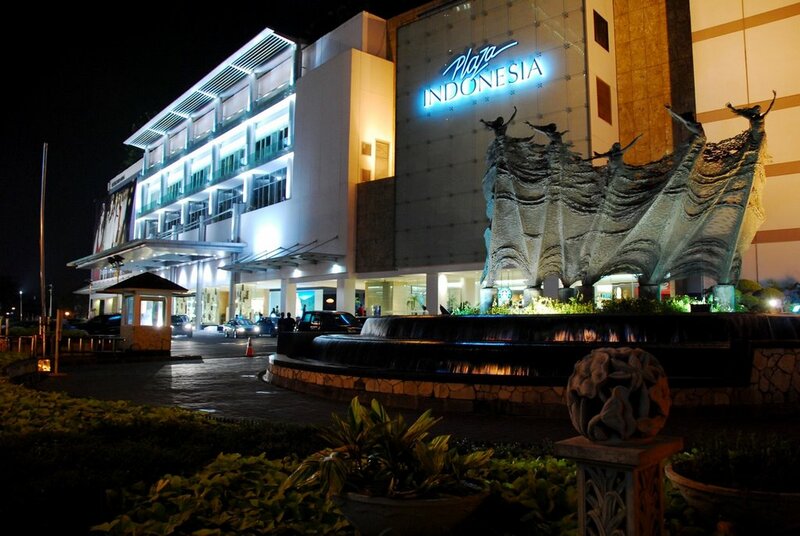 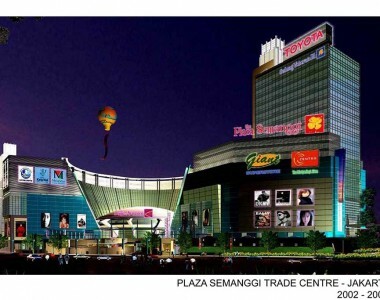 Plaza Semanggi or The Plaza Semanggi is among one of the shopping centers in Semanggi area, South Jakarta, which began operating in 2004. 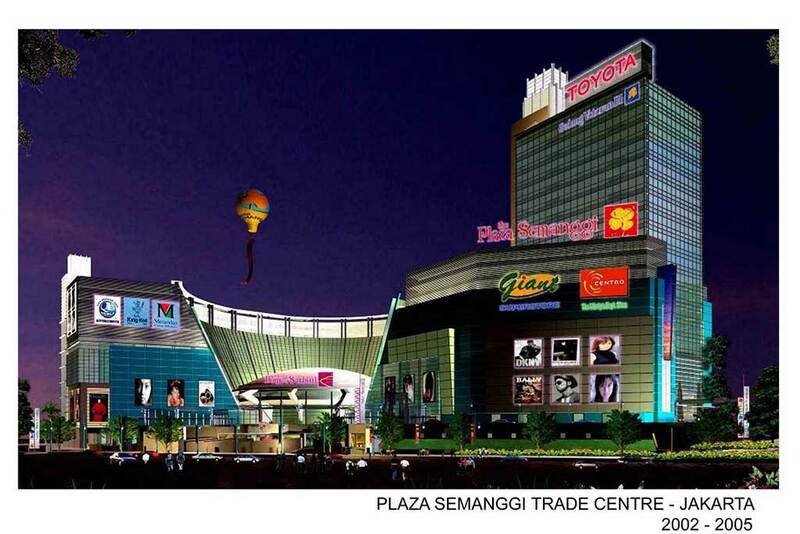 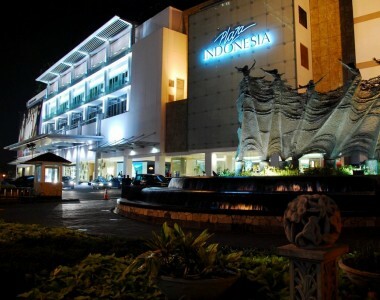 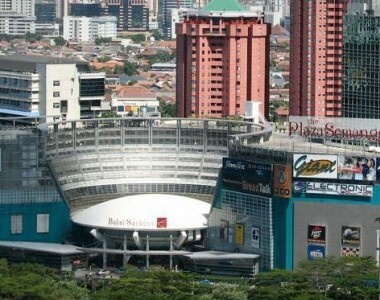 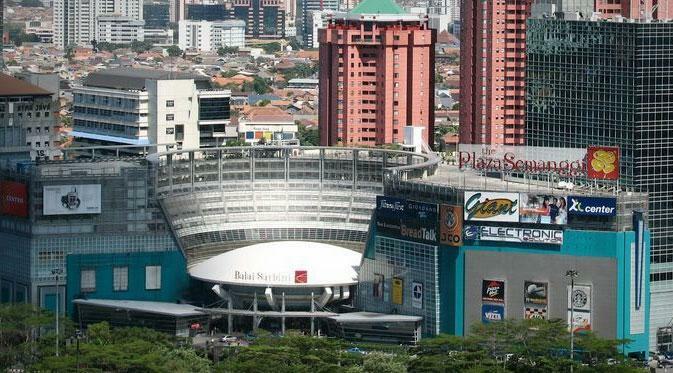 Plaza Semanggi also include Sarbini Hall and House Veterans Affairs.